Does anybody know any place where you are able to look up Japanese grammar? Like a website or grammar dictionary? 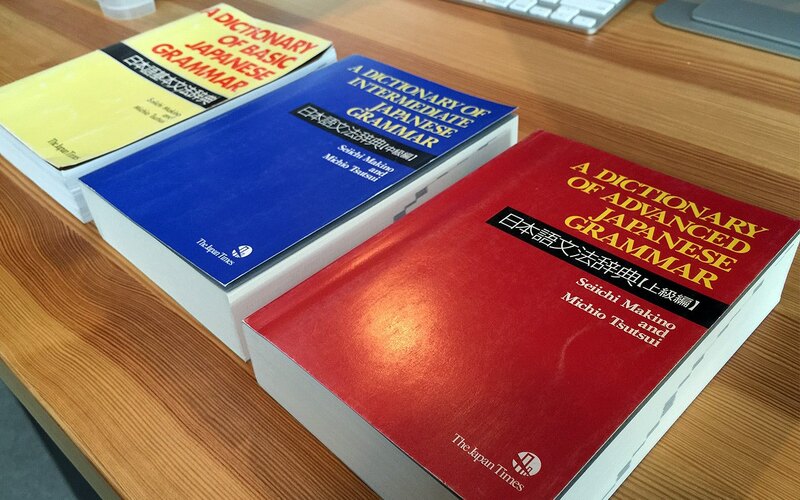 If you’re looking for a comprehensive resource for reference, I believe the best suggestion would be A Dictionary of Basic Japanese Grammar. However there are websites such as NihongoIchiban that act as a reference. I would suggest it’s much better to learn each grammar point in a structured order though. Just like in English, Japanese grammar builds from the last thing you learned usually quite smoothly. There are some great resources available in the thread I’ve linked below.